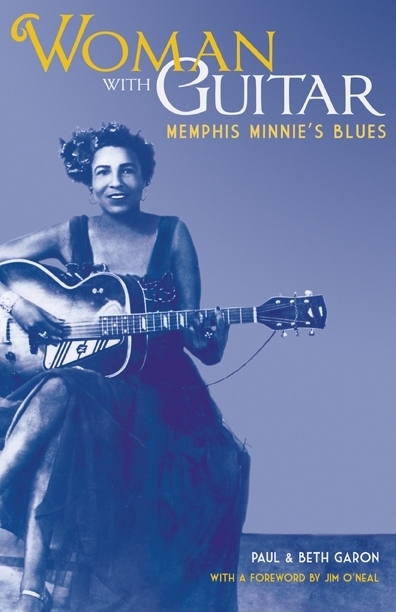 I enjoyed the excellent Memphis Minnie piece, and want to read the book. What’s the single best Minnie CD? In the paragraph beginning with “Automobiles and trains…” the word “sung” seems awkward. “Songs,” perhaps? Thanks, Bill. I don’t think the ultimate Minnie has been compiled on disc but the JSP box is the most complete. Time for Monk or Mississippi to prepare a vinyl release! Thanks. A really fine overview/review of a great artist. Regards from Thom at the immortal jukebox.